If you are interested in helping in any way please let Pastor Dave or Krista know! 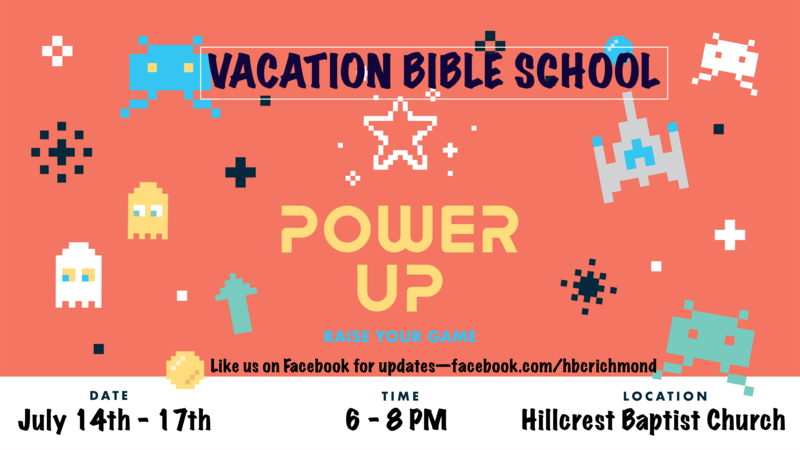 Vacation Bible School is a 4 day event during July. Each night kids from age through those who just completed 6th grade participate in games, snacks, crafts, music, and a lesson. Its always an awesome week full of fun and laughter. This week would not be possible without countless volunteers and donations.